Max Lanman is an award-winning writer and director based in Los Angeles, California. After graduating from Yale in 2010, he founded LEÃO, a creative agency that makes commercials, virtual reality, and branded content for companies like Microsoft, Häagen-Dazs, and Marriott Rewards. Max made a commercial for his fianceé’s 1996 Honda Accord that went viral. After gracing the front page of Reddit, it was viewed over 6.8 million times on Youtube and was featured on Good Morning America, The Today Show, USA Today, Adweek, BBC One’s Breakfast, and hundreds of other outlets all over the world. 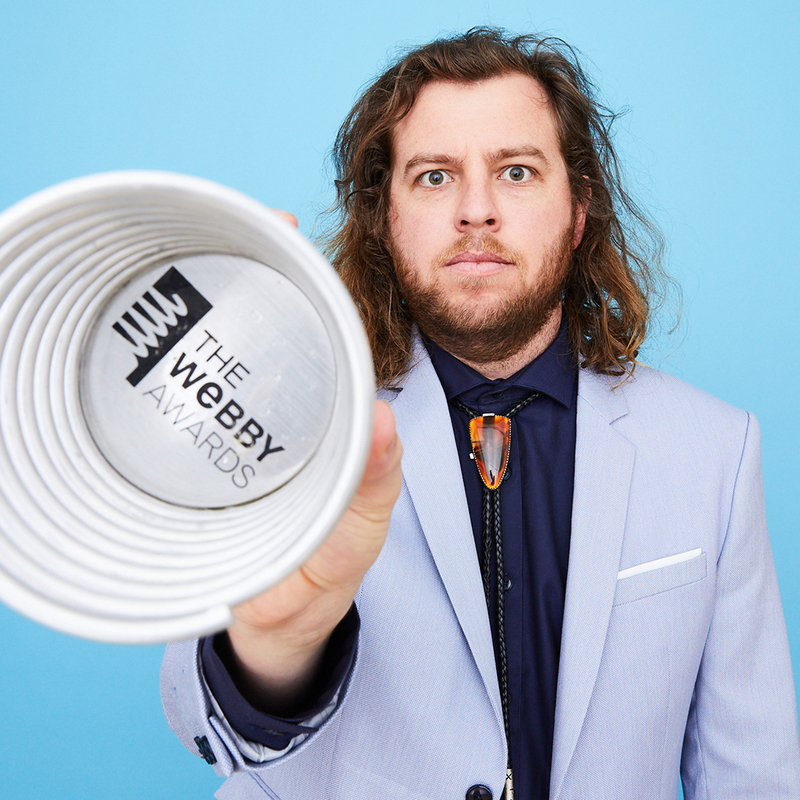 The commercial won the Webby Award for Best Viral Video and the Gold Telly Award for Use of Humor in Online Commercials. Max’s mission is to tell stories that offer people new perspectives and he hopes to approach whichever medium he’s working in— whether it’s TV, film, Youtube, or VR— with that in mind.